The performance of Daniel Ricciardo’s new team has been labelled “unacceptable” by Formula One’s managing director of motorsport. Renault haven’t finished on the podium since returning to the sport in 2016, and Ross Brawn says the “future of Formula One” depends on the midfield teams finding a way to bridge the gap to the top teams. Since the current regulations were introduced in 2014, drivers from Mercedes, Ferrari and Red Bull have won every single race, while in 2017 and 2018 there was only one occasion in each season where a driver from outside the “big three” teams finished on the podium. Ricciardo shocked the Formula One world earlier this when he announced a switch from Red Bull to Renault for 2019, where he’s initially expected to struggle to match the pace of the leading teams. 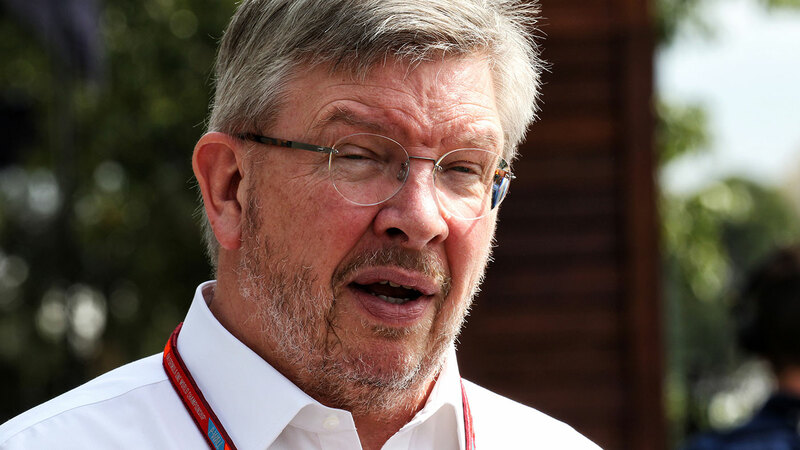 Brawn, who oversaw all seven of Michael Schumacher’s world titles with Benetton and Ferrari, before winning the world title with Brawn GP and Jenson Button in 2009, says the performance of the midfield teams needs to improve. 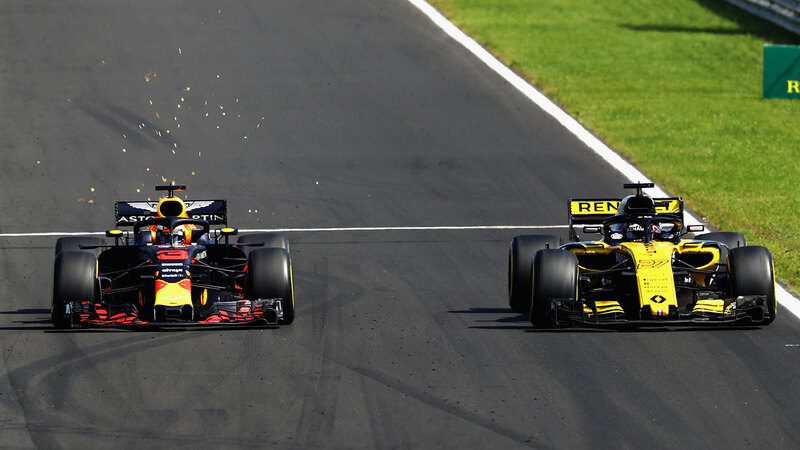 “They were practically racing in their own championship, with far too big a performance gap between them and Mercedes, Ferrari and Red Bull,” Brawn said. “As was the case in 2017, only once and significantly, on a very unusual street circuit like Baku, did a driver from one of those seven teams make it to the podium. Last year it was Lance Stroll in the Williams, this time it was Sergio Perez for Force India. With the sport set to introduce a number of aerodynamic changes for 2019, there’s fears the leading teams will further extend their advantage, given they have the financial resources to fully exploit the rule changes. However the FIA is looking at some longer term solutions, including budget restrictions that will cap the amount each team can spend. “It's a problem we are tackling together with the FIA and the teams, because the future of Formula One depends on it. There are various solutions on the table and we must all accept that we can't go on like this for too much longer. “I don't mean to cause offence by referring to the 'other' championship, it's just a way of describing the situation and their battle was certainly thrilling. However, it's hard for the fans to truly get excited about a battle for eighth place. “Having said that, congratulations to Renault for finishing fourth, confirming the progress it is making and to Haas, as finishing fifth in only your third year in the sport is a great achievement.